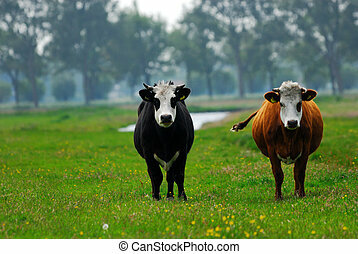 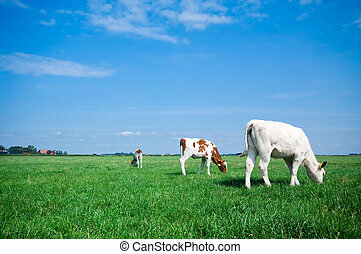 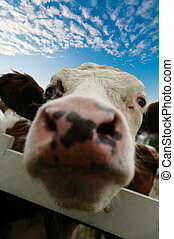 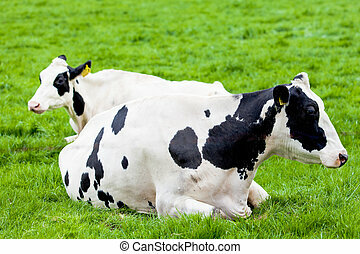 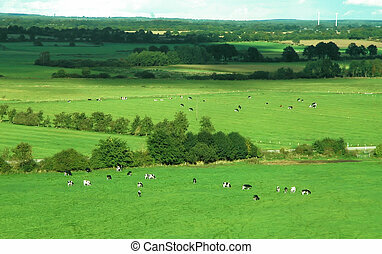 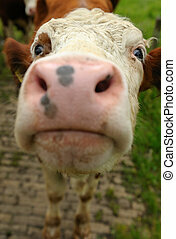 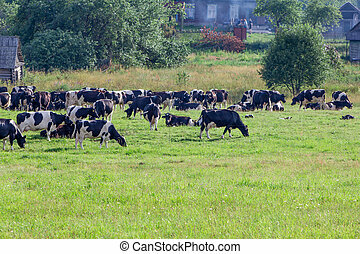 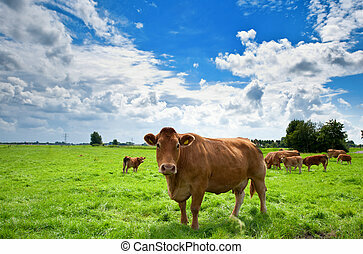 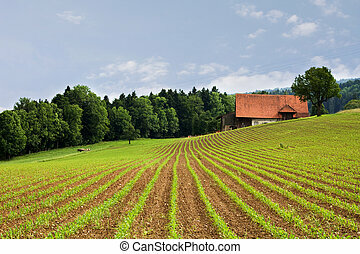 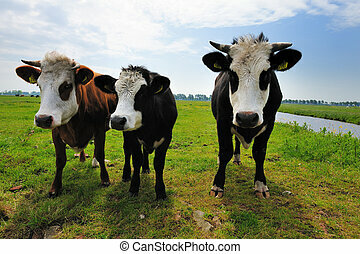 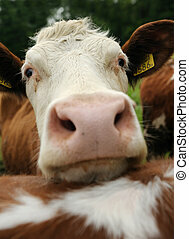 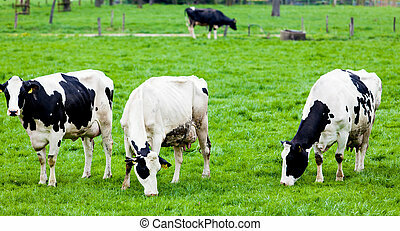 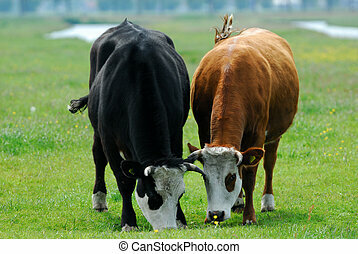 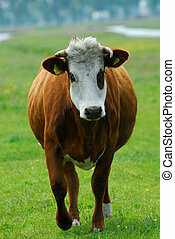 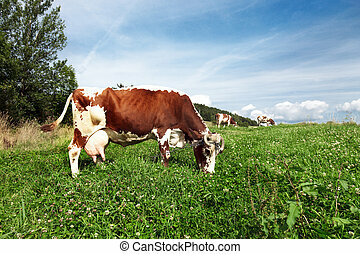 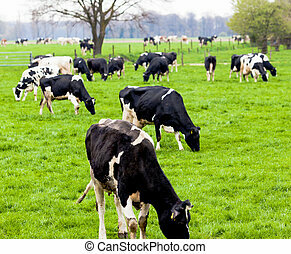 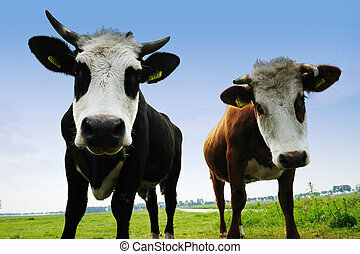 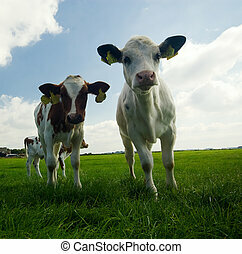 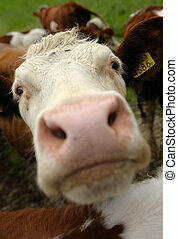 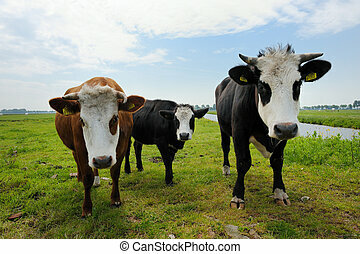 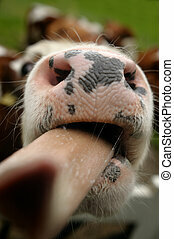 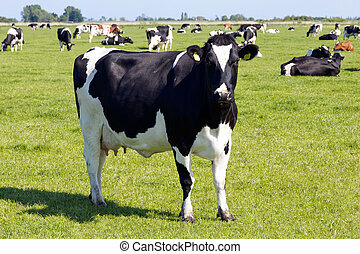 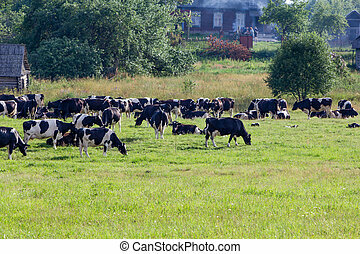 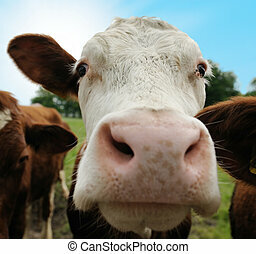 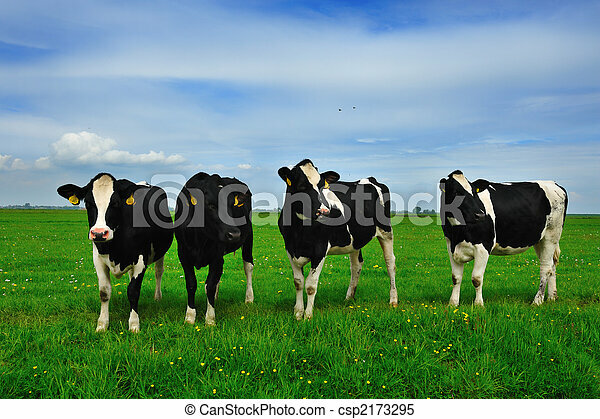 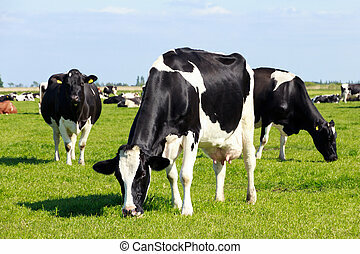 Cows on farmland. 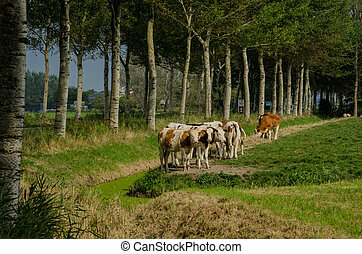 Cows on on farmland in the netherlands. 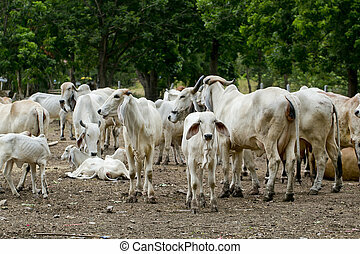 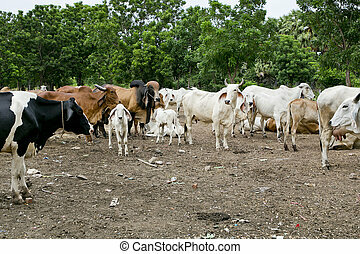 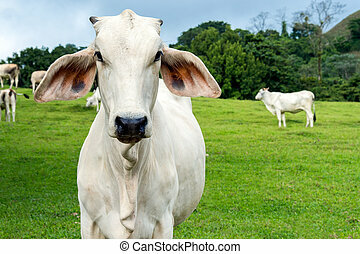 Zebu cow cattle in a farm in the Costa Rica Countryside. 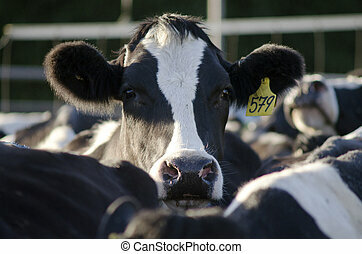 PERIA, NZ - JULY 07:Holstein cow in a milking facility on July 07 2013.The income from dairy farming is now a major part of the New Zealand economy, becoming an NZ$11 billion industry by 2010.